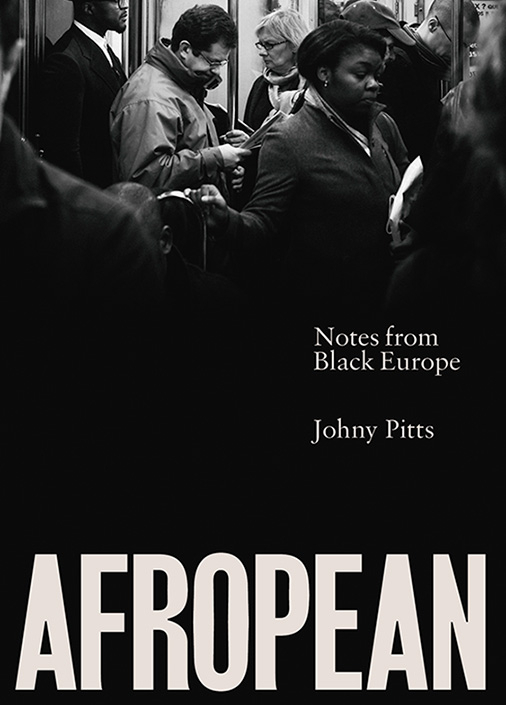 Johny Pitts is a writer, photographer and broadcast journalist, who has received various awards for his work exploring African-­European identity, including a Decibel Penguin Prize and an ENAR (European Network Against Racism) award. Penguin and Transition Magazine have featured his short form writing and the PostColonial Studies Association his photography. 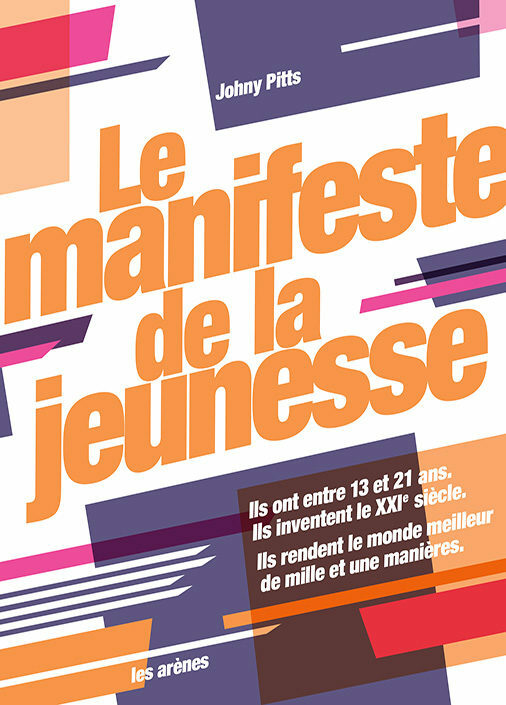 The Youth Manifesto (Les Arenes) on encounters with young changemakers and how we can learn from them has recently been published in France. 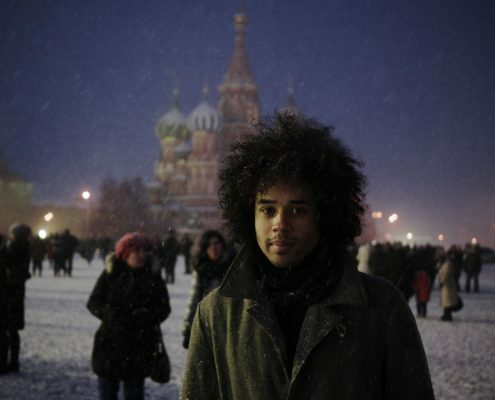 He is the curator of the online journal Afropean.com part of The Guardian’s Africa Network and has collaborated with Caryl Philips on a photographic essay about London’s immigrant communities for the BBC and Arts Council. Café Royal Books publish his photobook The Thames Path and Afropean, his exploration of what it means to be both black and European, will be published by Penguin Random House in spring 2019.